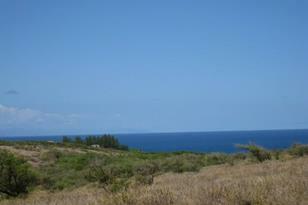 7 acres of prime ocean view property located makai side of Kaluakoi Road. Enjoy the views of Diamond Head and the island of Oahu in the distance. Watch Molokai's magnificent sunsets and Humpback whales during their winter seasonal visit to the islands. 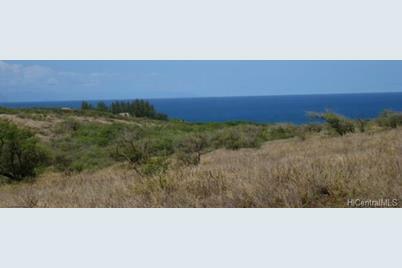 Sold by Friendly Isle Realty Inc.
237 Kalua Koi Road, Maunaloa, HI 96770 (MLS# 201503999) is a Lots/Land property that was sold at $215,000 on August 31, 2015. Want to learn more about 237 Kalua Koi Road? Do you have questions about finding other Lots/Land real estate for sale in Maunaloa? You can browse all Maunaloa real estate or contact a Coldwell Banker agent to request more information.